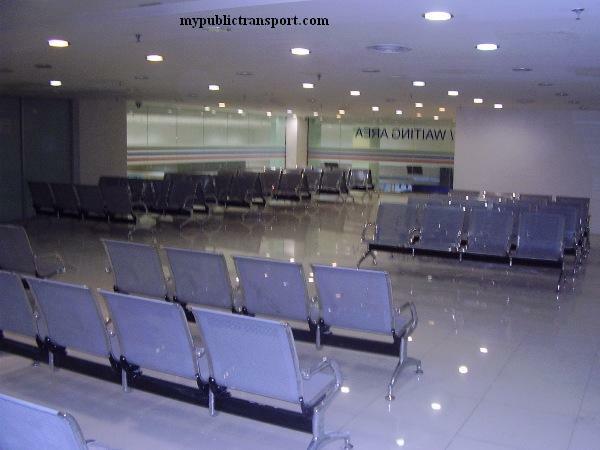 Mypublictransport.com took a closer view from the terminal. Buiding of Puduraya has been refurbished with green colour paint. 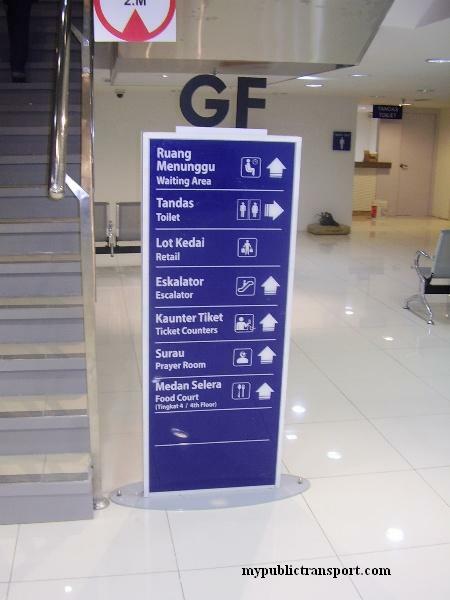 Once enter the terminal from the side entrance, the information sign boards are available through out the terminal. 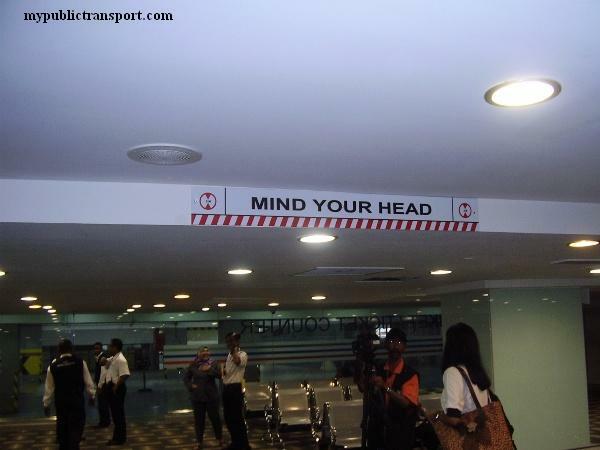 This ensure the public will not get lost in the terminal. 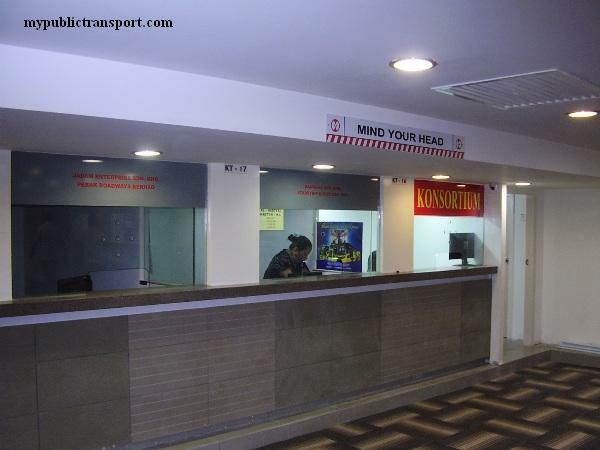 Now the terminal was fully air-conditioned. This bring comfortable to the public. 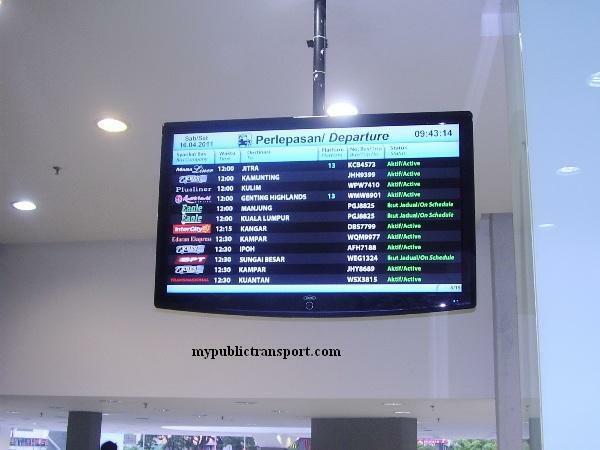 Information of the departure and arrival of express buses can be obtain in real time from the screen available at the terminal. It will be better if the larger screen can be used. Now the public can make sure which platform the buses are and the time of departure are available as well. 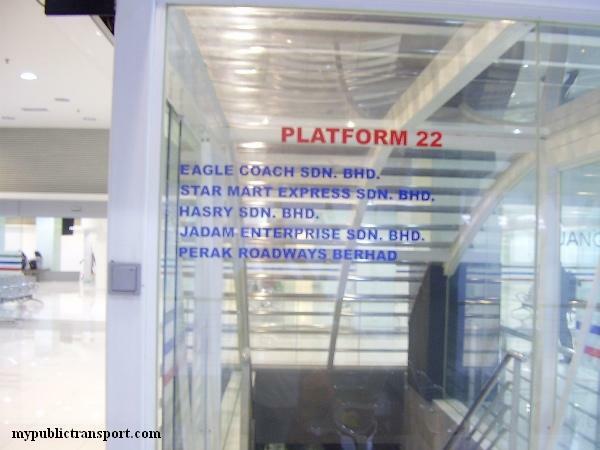 Total of 24 platforms are available in this terminal. 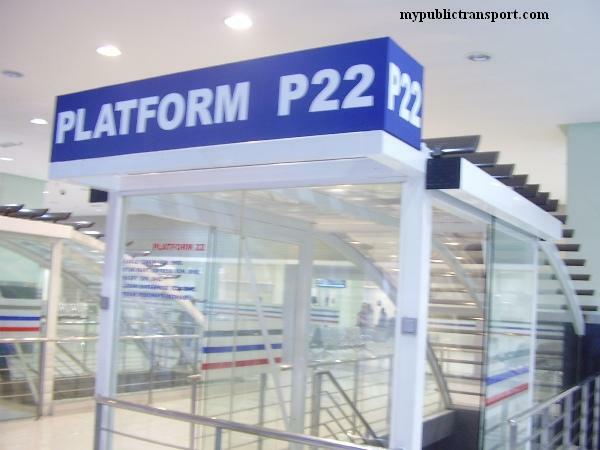 Compared to previous design, now the entrance doors were installed in every platform to separate from air polution produced by the buses at lower ground. 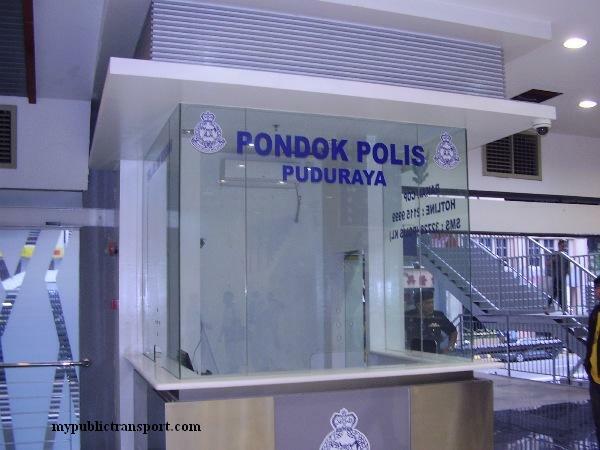 Name of buses company that serve the platform were also printed on the door. 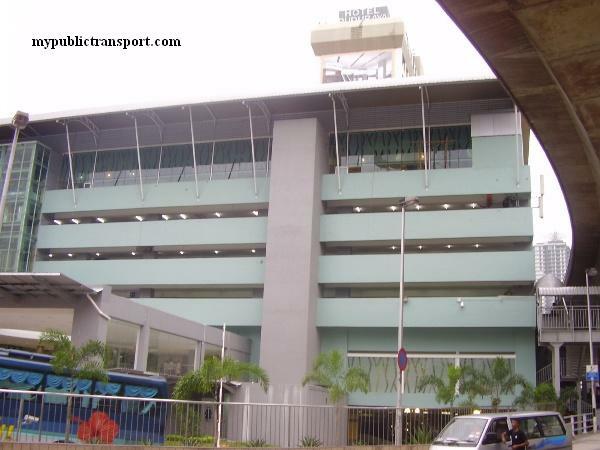 Shuttle Buses to Tasek Selatan Terminal and Hang Tuah Terminal are available outside Puduraya. 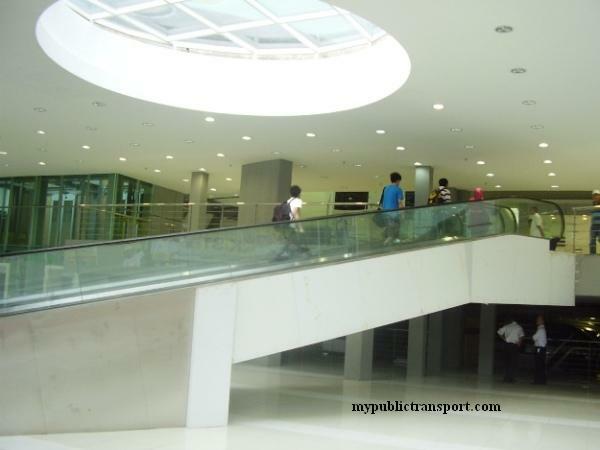 How do you think about the new looking Puduraya terminal? You are encouraged to comment. Hi, I would like to know is all the buses of Konsortium already move to Puduraya station? Hi, all Konsortium buses for North bound are now depart from Puduraya. where exactly in Term B'spadu Selatan? 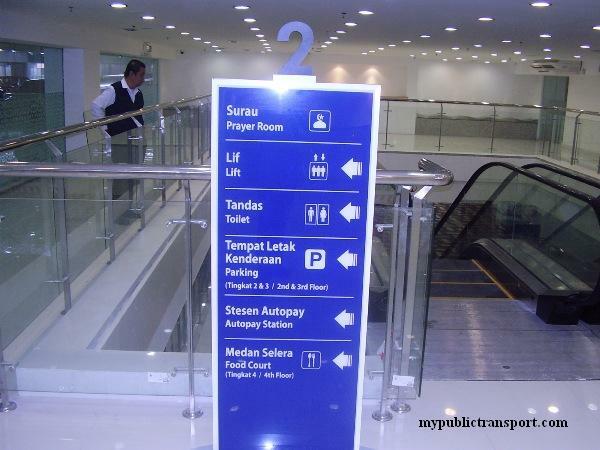 May I know any overnight car park at Pudu Sentral? Thanks. Yes. You can park many days. 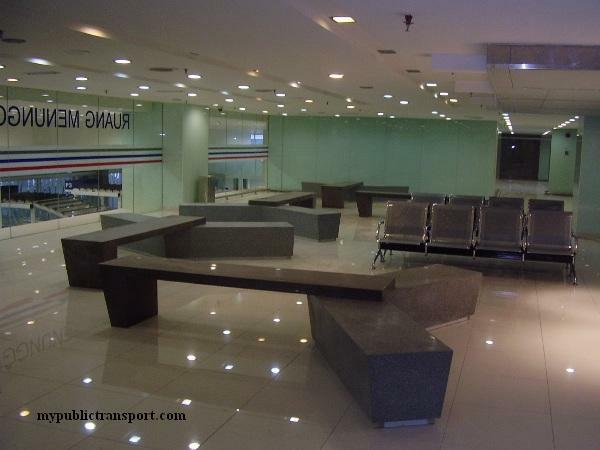 Does this terminal cater travels going to Singapore? Thanks. No. 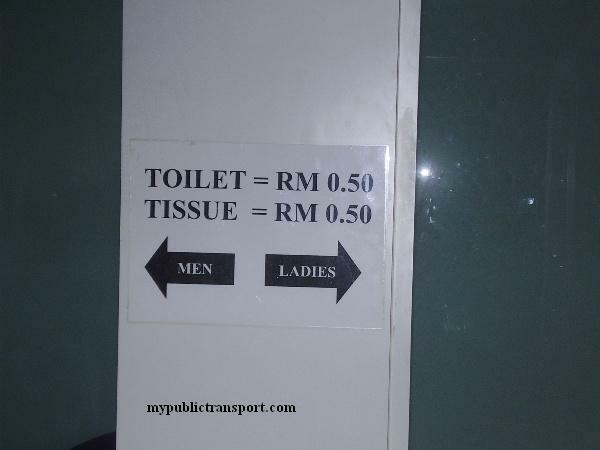 You need to go to Tasik Selatan Bus Terminal. 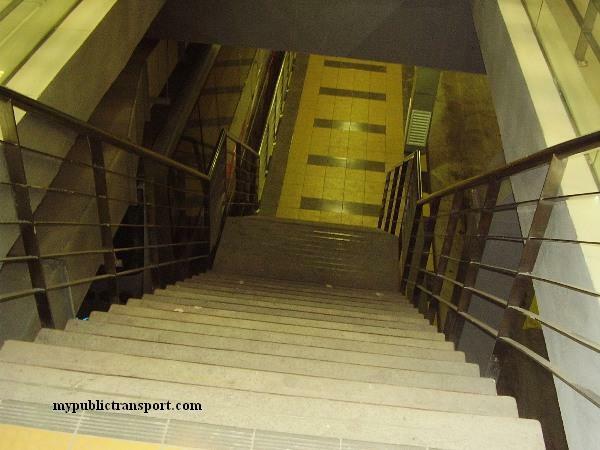 You can use LRT to go there. 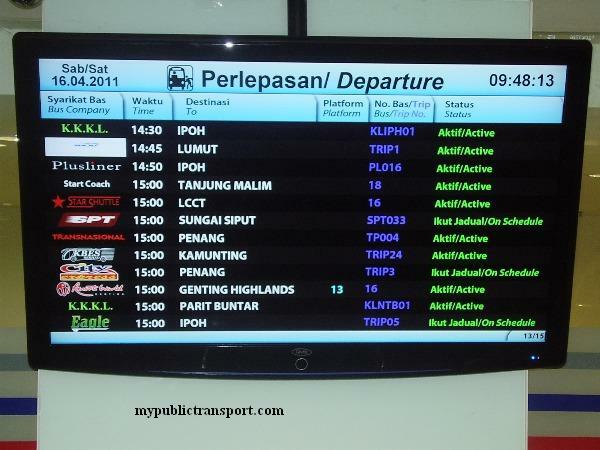 Does this terminal have any bus alight at Simpang Rengam Johor? Thanks. 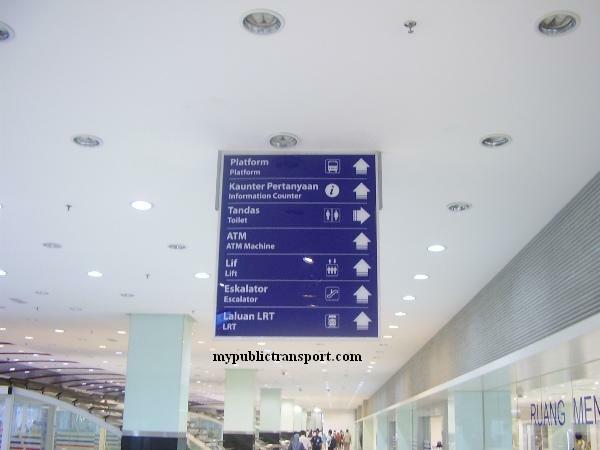 You need to go to TBS for bus to Kluang or Simpang Rengam. how much is the car park charges for overnight? 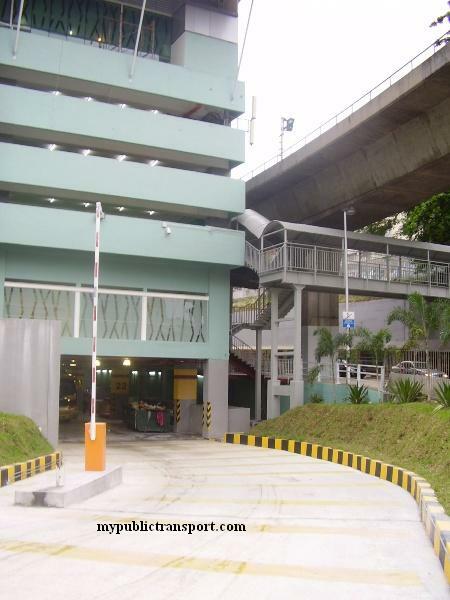 Parking rate for the multi-level car park is RM 3 for the first hour and RM 2 for every subsequent hour. May I know the ticket operation hour? It open from 8am to 12 mid night. 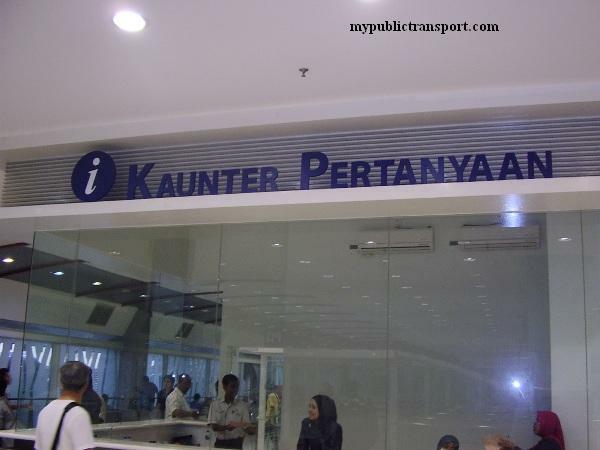 does this terminal have any bus to Malacca? hi,apakah bus ke hatyai thailand ada setiap hari n jam berapa? 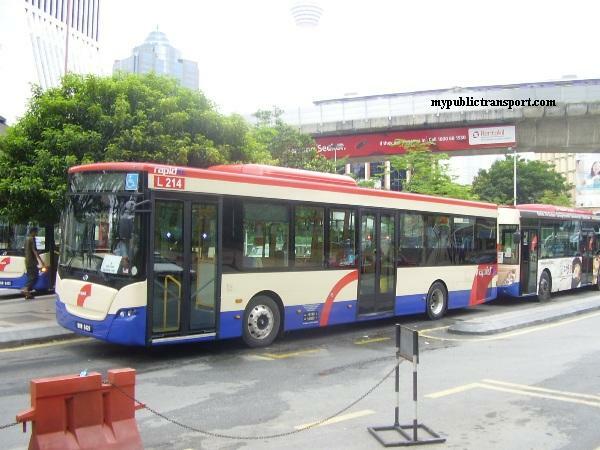 You can refer to Sri Maju Express bus. 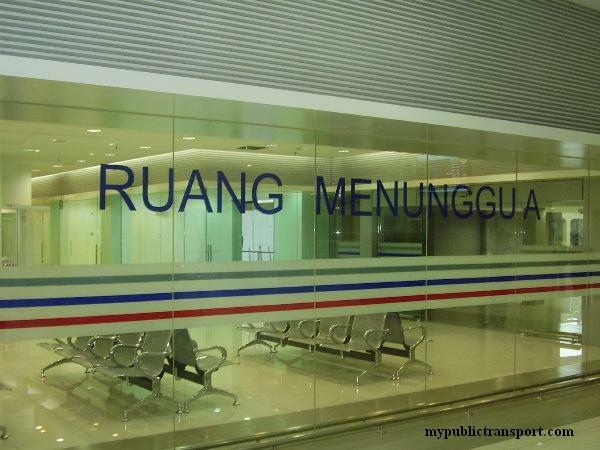 The bus to kluang, will it stop at simpang renggam? No. You need to use the local omnibus to Simpang renggam. I forgot the number but if not mistaken is 157.
parking hotel ancasa express kat mana? It is inside the terminal complex. Hi,may I know the parking in five day is how much ?tq so much"
What are the charges for bike parking and is it possible to pay it monthly? is that the collection ticket operation hour still the same?? from 8.00 am till 12 mid-night??? Yes, however the operating hour depends on the operator itself. It can be earlier or later.